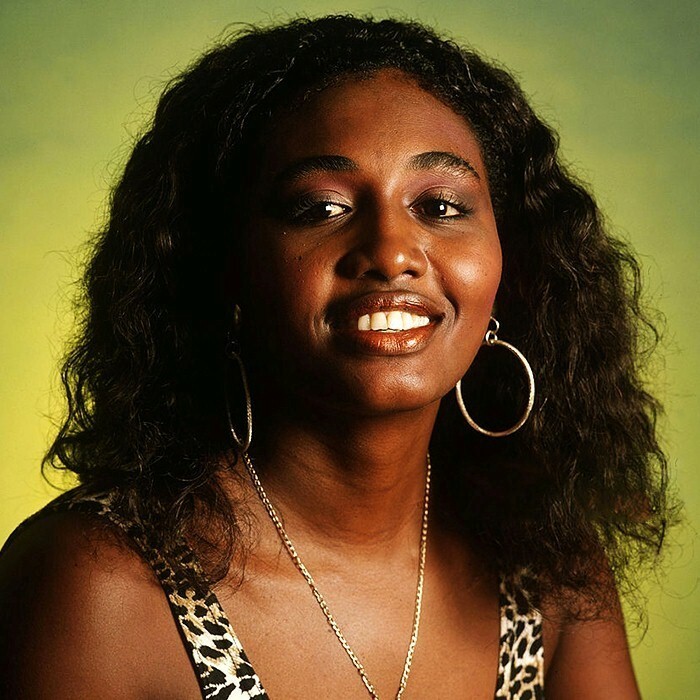 Rebel Princess (real name Cherylle Ramdeen) is a reggae singer who has been performing since 1988. She has worked under the alternative name of "Krystal". She has worked with artists such as Shabba Ranks, Gregory Isaacs and Cocoa Tea to name but a few.